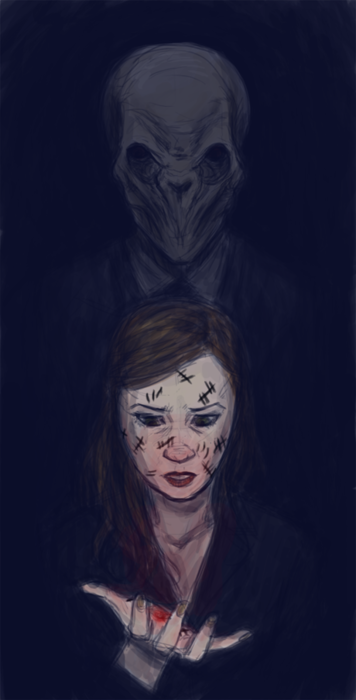 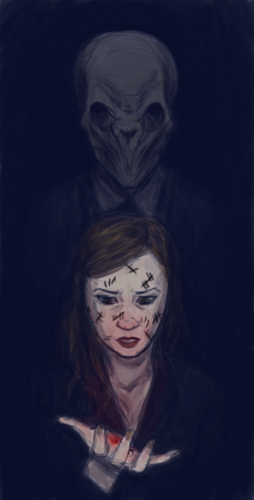 Amelia and the Silence. . Wallpaper and background images in the doctor who club tagged: doctor who amelia pond amy amy pond pond amelia silence the silence fan art.